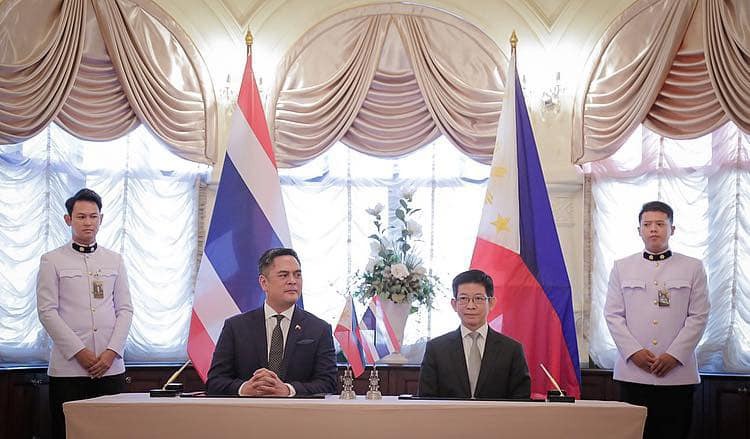 The Republic of the Philippines and Kingdom of Thailand have signed a memorandum of understanding (MOU) to strengthen information and media cooperation between the two countries, January 17 at the Government House in Bangkok. We work hard to have Information Exchange MOU’s with our counterparts in the region so that we can foster the centrality we dream for ASEAN. The MOU that the PCOO and the Public Relations Department of Thailand signed today is an important document which will create the first mechanism for information and media cooperation between our two countries, said PCOO Secretary Andanar in a Facebook post. After the ceremony, Minister Kobsak said that the MOU seeks to improve the exchange of news and information, as well as facilitating news production and reporting between Thailand and the Philippines. He cited the need for both Thailand and the Philippines to maximize the potential benefits for greater information exchange and media coordination, PRD said in a press release. Aside from Thailand, the Philippines signed a similar MOU in Cambodia, Russia, China, South Korea, Hungary and Myanmar. 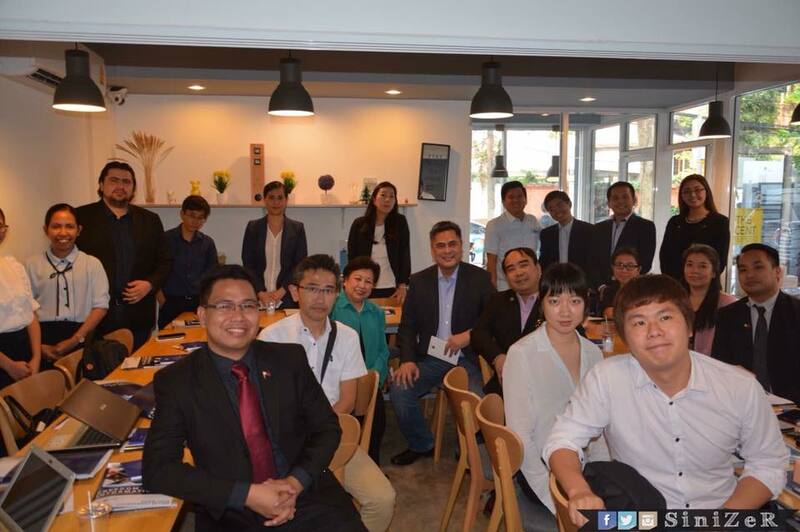 A day before the signing, Andanar and his PCOO conducted a Press Freedom Caravan with Thai, foreign and Filipino journalists in Bangkok.